The Vandalia-Butler After Prom Committee is proud to announce the 27th annual After Prom “SMOKE AND MIRRORS – CREEPY CARNIVAL,”to be held Saturday, Apr. 21, from 11 p.m. to 2:30 a.m. at Morton Middle School. Please help support this event so that we can continue to provide a fun, safe, alcohol and drug-free evening for our students! How can you support this event? With a financial gift. What better investment can you make than to support the safety of your teen on Prom night? You may make your tax-deductible donation safely and easily by going to https://www.gofundme.com/vandaliabutlerafterprom. Or, you may choose to mail a check to Vandalia-Butler High School After Prom, PO Box 532, Vandalia, OH 45377. Checks should be made payable to: Vandalia-Butler High School After Prom. A contribution of your time. This event requires volunteers to help set up on Friday or work the night of the event. If you are willing to help decorate, please contact Lori Larger at larger.lori@gmail.com. If you are willing to work the night of the event, please text Brigid Slaton your name and e-mail address at 937-477-4679. This event is put on solely through the donations of local businesses, service clubs and parents. We depend on the commitment of the community through their donations of time and money to help keep this great event alive. This event cannot continue without that great support! 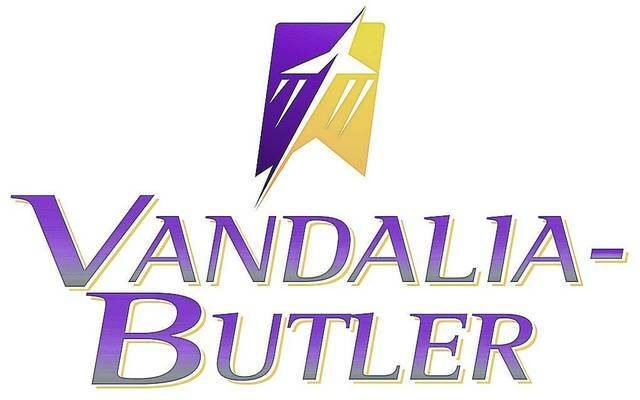 Also check out our Facebook page – Vandalia-Butler After Prom. Like our page and see pictures from years past. Your generosity is greatly appreciated!